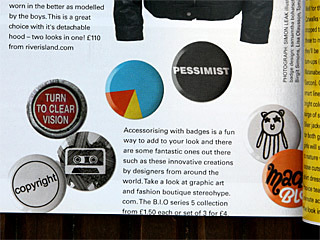 Button badges from series 5 of our design initiative B.I.O. 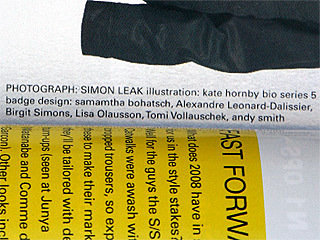 (by invitation only) published by our sister-company stereohype.com. 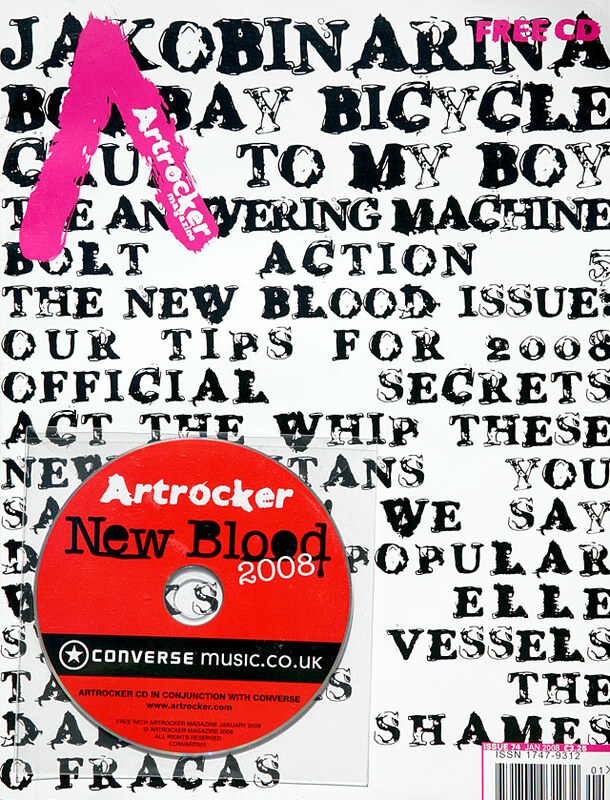 Artrocker selected badges by some of our collaborators – Samantha Bohatsch, Gonzague, Birgit Simons, Lisa Olausson, Andy Smith and FL@33. |p.78| Accessorising with badges is a fun way to add to your look and there are some fantastic ones out there such as these innovative creations by designers from around the world. 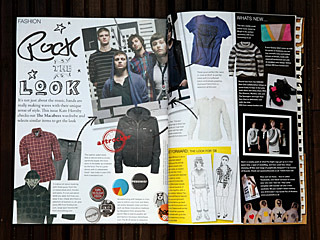 Take a look at graphic art and fashion boutique stereohype.com. The B.I.O. series 5 collection from £1.50 each or set of 3 for £4.